Neptune HoR marked the beginning of the club’s season in earnest. We loaded our trailer with as many sculls as we could fit, with some spilling over onto the DULBC trailer, and headed down to Blessington. Despite forecasts of strong headwinds, we arrived down to find a relatively calm lake and sunny but very cold conditions. The wind picked up slightly by the start of the first head making conditions tricky, especially for the scullers! 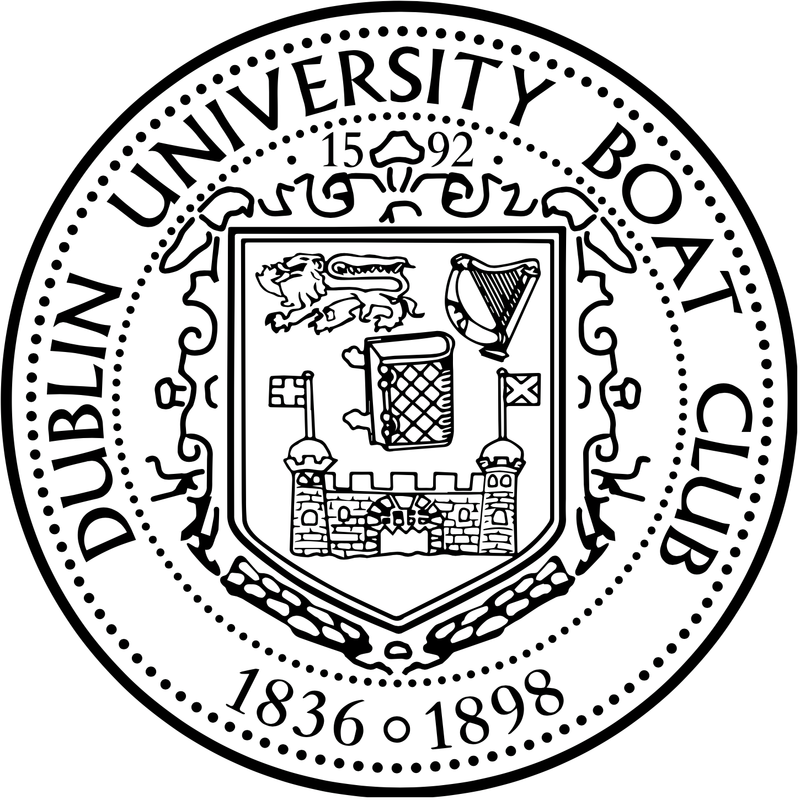 These difficulties aside DUBC posted quick times in the first head, with our 4+ of Mark Kelly, Luca Como, Luke Acheson, Louis Mahon and cox Aine McConville as well as Ian Hurley clocking the fastest times of the morning in the 4+ and 1x respectively. The argument raged between the two heads as to whether or not the wind was dying down or not, but it was generally felt that the second head was more favourable. This allowed our other 4+ of Ian Hurley, Alex McElroy, David Butler, Liam Hawkes and cox Ciara Sheehan to scoop the pennant for the Inter 4+ by a margin of 33 seconds over the morning DUBC 4+. Our Italian import Luca Como blew away the field in the second head, taking the Inter 1x pennant by a margin of 18 seconds over Ian Hurley. Aside from two victories and two runners up, DUBC also had 7 scullers in the top 10 of the inter 1x. 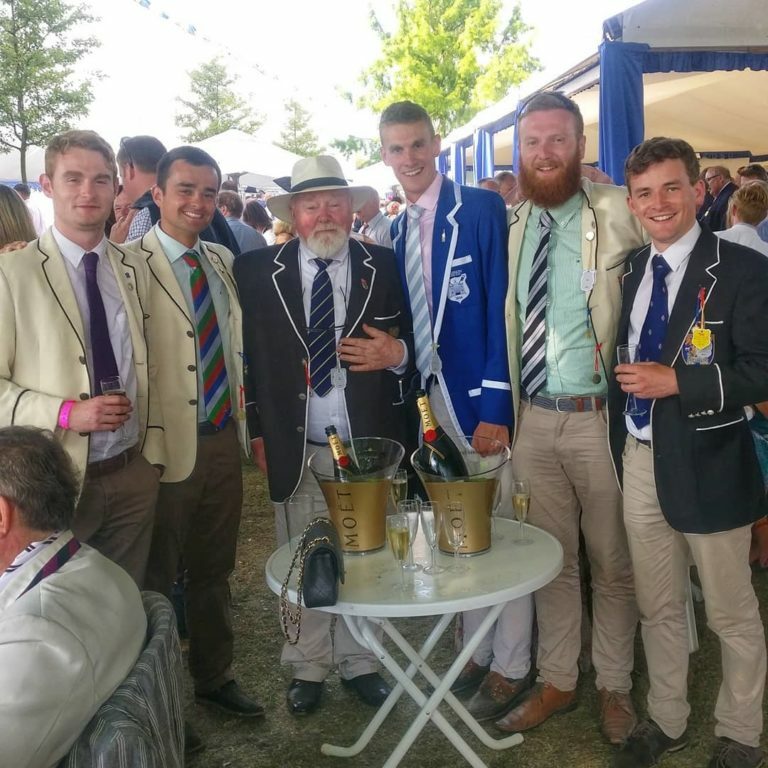 While it is admittedly very early in the season, there are many positives the club will take from the day’s racing and bring it into what looks set to be a harsh winter! GSBC have also uploaded 1000+ photos from the day, these are available here and here.